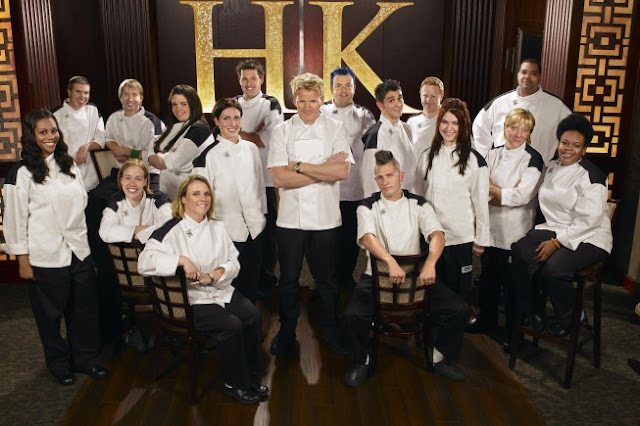 I don't usually watch series or movies but one of the series I always have fun watching is Hell's Kitchen with Gordon Ramsay. 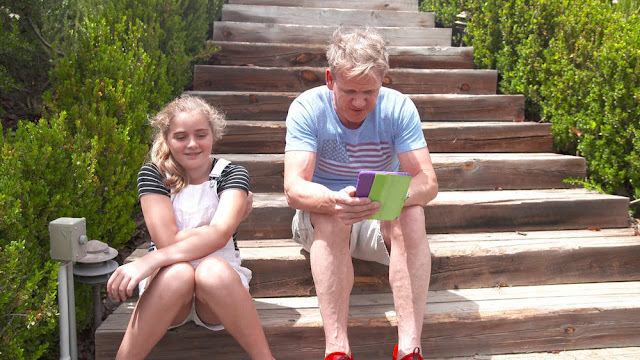 I just enjoy watching great food being cooked with the no non-sense mixed with Ramsay's profane language that you don't usually get on TV. But now, his daughter Matilda will be taking the spotlight from her superstar father in a reality show starring their whole family. Matilda and her family are back in Los Angeles for a summer of crazy adventures and super delicious food! 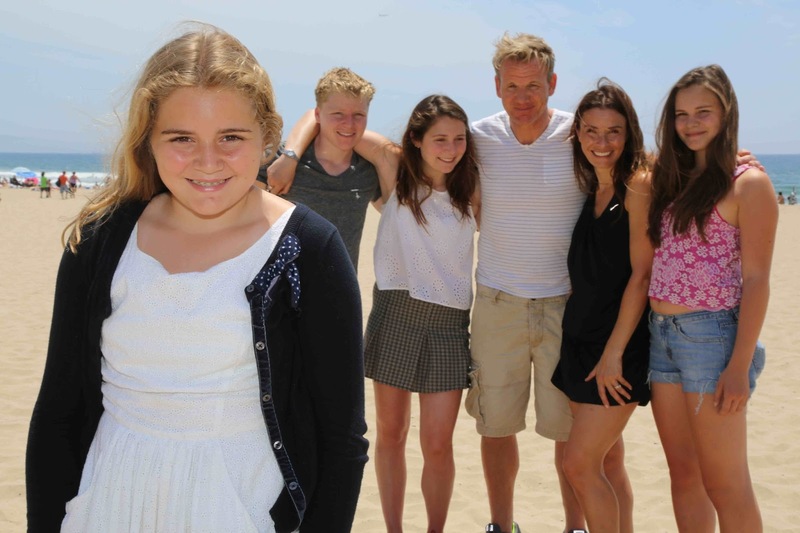 Hosted by 12-year-old daughter of celebrity chef Gordon Ramsay, Matilda and the Ramsay Bunch is an access-all-areas peek into the lives of the family. 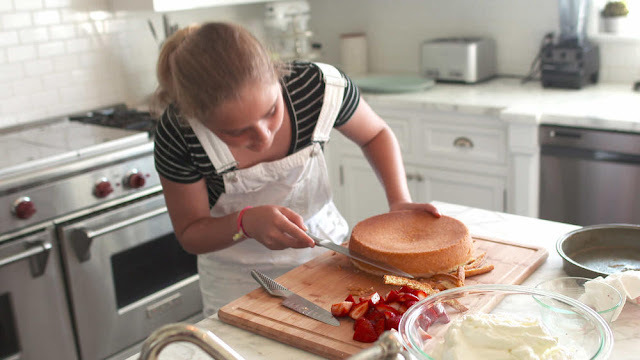 Driven by her passion and a really healthy appetite, Matilda shares delicious home-cooked recipes for great American classics such as LA hotdogs, burgers, and sensational s’mores! Catch Matilda and the Ramsay Bunch on AFC, available on Cignal - channel 26, Dream Satellite – channel 27, and on SkyCable – channels 22(SD), 248(HD).